VICE-PRESIDENT Dr Joice Mujuru has posted two cheeky updates on her Facebook page which analysts said are a response to President Robert Mugabe’s wife, Grace’Dr Amai’ Mugabe. It could not however be readily verify if indeed the Facebook account, is a bona fide Mujuru page. Mujuru has over the past four weeks been the subject of unmitigated diatribes by First Lady Grace Mugabe who accuses her of, fanning factionalism in the ruling Zanu-PF party and plotting to oust her 90-year-old husband. More shocking however were revelations by Dr Amai that Dr Mujuru was engaged in illicit diamond dealing and running an extortion racket demanding ten percent shareholding in private companies. Until now, Dr Mujuru had maintained respectful silence as Grace ranted against her and her allies. But in a post dated October 20, Dr Mujuru denied turning her back on Mugabe as alleged by Grace. She also dismissed the First Lady as a blabbermouth. “Loyal to the President, loyal to the party, loyal to the liberation struggle, loyal to the people; muridzo haticheuke (we will not be swayed by those whistling in the dark),” Mujuru declared defiantly in the cryptic message. Until the posting Mujuru was last on her page on February 20 this year. She also posted a biting commentary on the recent political events that have seen Grace lash out at her during her meet-the-people rallies.  “Kana benzi rikabata pito…,” she said in another brief post, which can be loosely translated, when a deranged person is in charge . . . 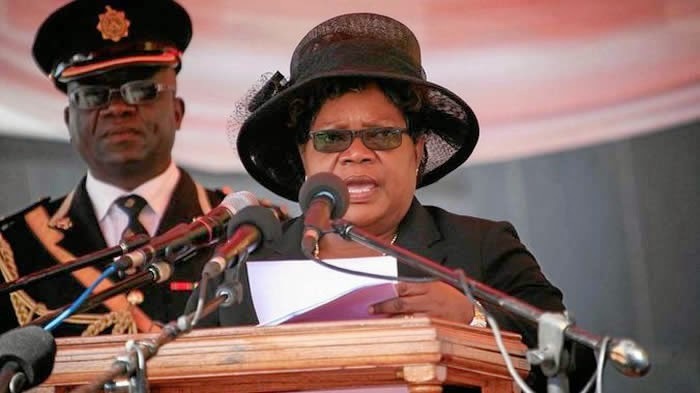 Although Mujuru did not mention Grace by name, the comments were pregnant with meaning following the recent public attacks she has been subjected to over the last month. The rift between Grace and Mujuru widened on Tuesday after the First Lady, who was coming from the Vatican together with her husband, declined to shake Mujuru’s hand. Grace is apparently backing a faction within Zanu-PF that is supporting Justice Minister Emmerson Mnangagwa. On Monday, opposition leader Simba Makoni criticised Grace for “straying into the territory of the state president” while NCA leader, Lovemore Madhuku, warned that the first lady risked being assassinated by hawks within Zanu-PF if she takes over from her husband as state president.